Some economists say Michigan failed to consider the consequences of ending pension plans for public workers. The state stopped offering pensions to new employees in 1997. 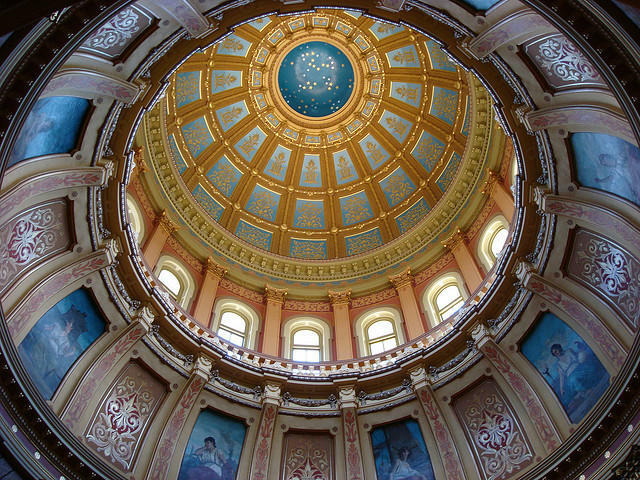 Budget officials say that decision has cut Michigan’s long-term debt by about $5 billion. A new report from Great Lakes Economic Consulting says the new 401(k) style plans may be cheaper. But it says it’s not fair to compare them to traditional pensions, which provide better protections for both workers and employers. “You can compare a Cadillac and a Lincoln. You don’t compare a Cadillac and a Yugo. It’s just that simple,” said report co-author Mitch Bean, a former director of the nonpartisan state House Fiscal Agency. Bean says 401(k) style plans are far less likely to provide secure retirements for employees. He says that will eventually drive up state costs as more retirees rely on social programs to get by. Others say the state has seen higher employee turnover since it ended pensions for new hires. They say that’s because it’s easier for people with 401(k) plans to move from job to job without losing retirement benefits.